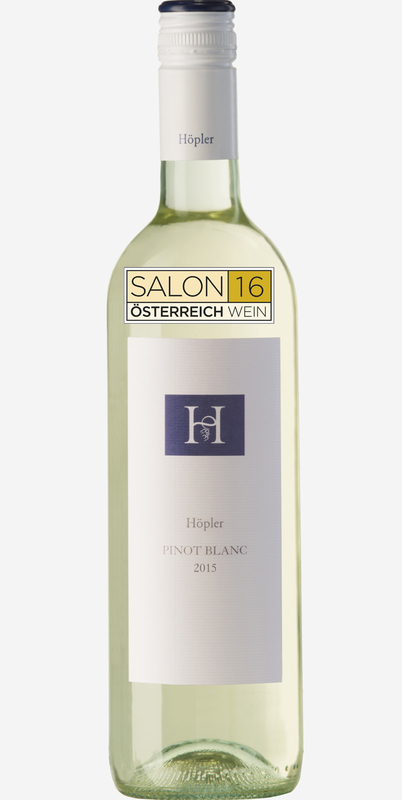 Hoepler Pinot Blanc 2015 has been nominated for, Austria’s most prestigious wine award, Salon Austria, 2016. We at Hoepler last won a Salon prize in 2011 for our Trockenbeerenauslese 2008 and our fingers are crossed for the final results which will be announced on the 29th June 2016 in the historic Baden Casino! Nominated for SALON Austria 2016.